Victorian Cottage completely restored within the past few years. A must see! Located in Old Chautauqua. If you want a beautiful and stylish Mt. Gretna home ... here it is! !Words can not explain the hardwork, craftsmanship and beauty that has been put into this home. 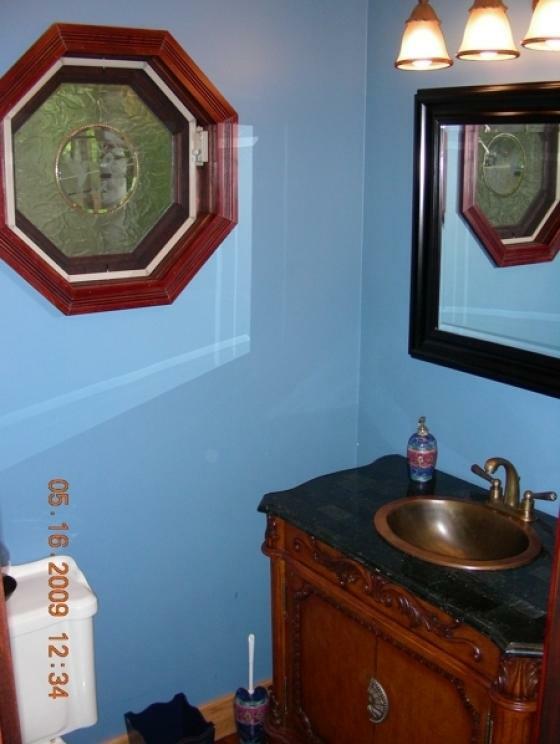 Whole house was raised three feet and remodeled in 2002-2003. Raised for lower level living space which is piped and heated along laundry room with storage room and integral two-car garage. Entire interior was totally flipped including electric, water and sewer and piping. First floor has been masterfully designed with an open floor plan and hardwood floors throughout are Red Oak with hand made trim done on site. 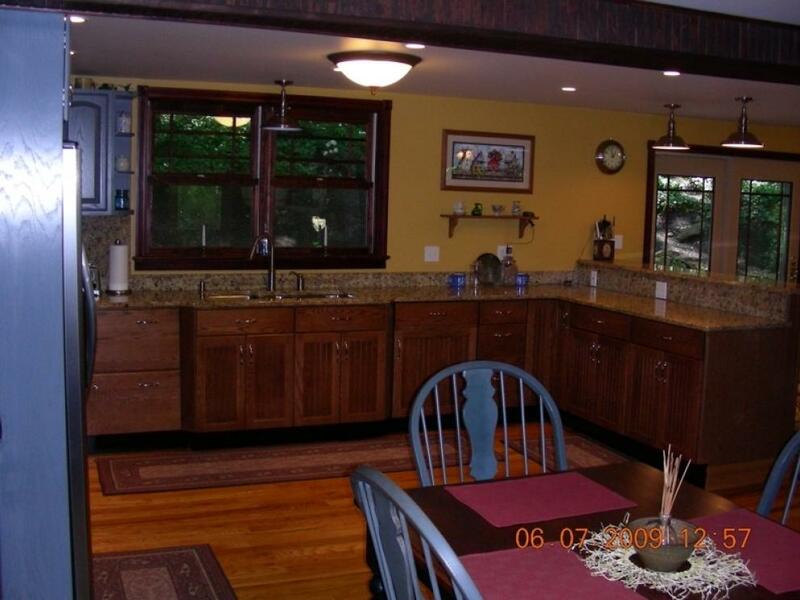 Kitchen contains custom wood kitchen cabinetry with top of the line appliances. 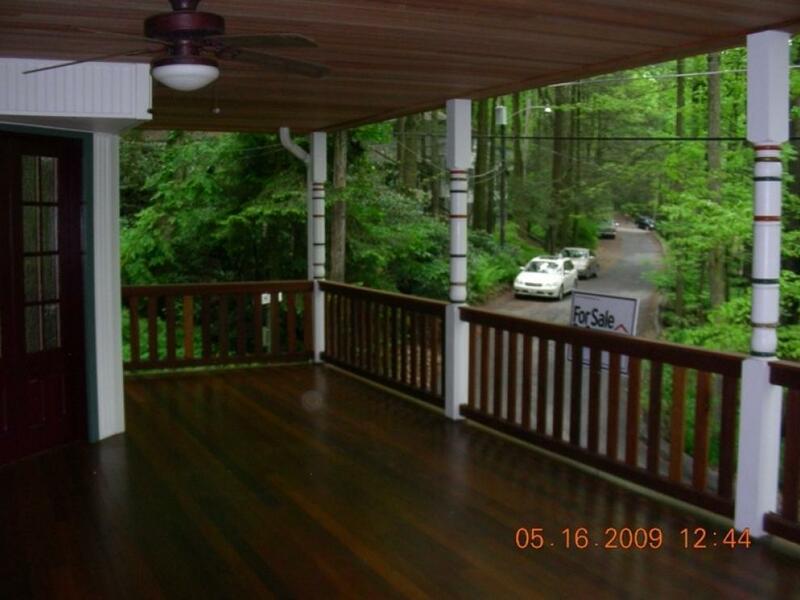 Front porch provides an excellent place to sit and relax and all railings are solid mahogany. 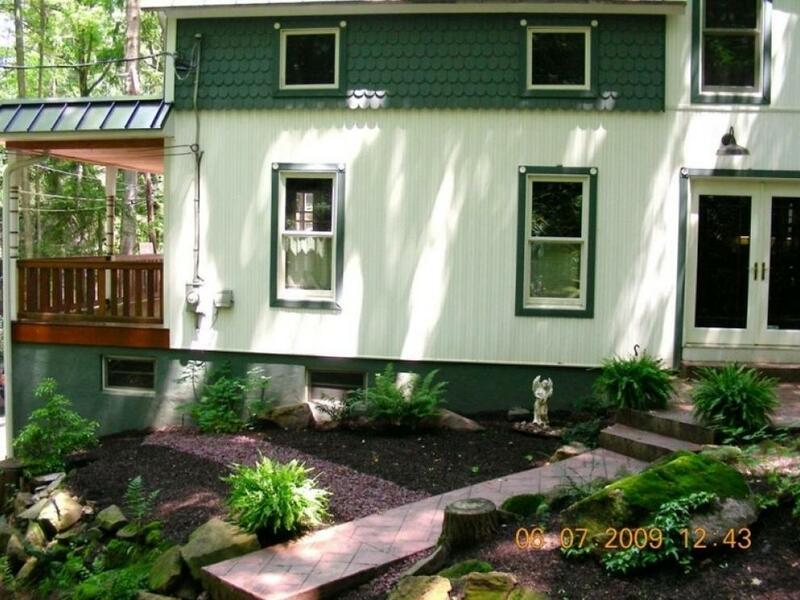 Second floor contains master bedroom along with an additional bedroom and den/office. Original windows occupy master bedroom window and bathroom window to contain aesthetic value. A truly must see! 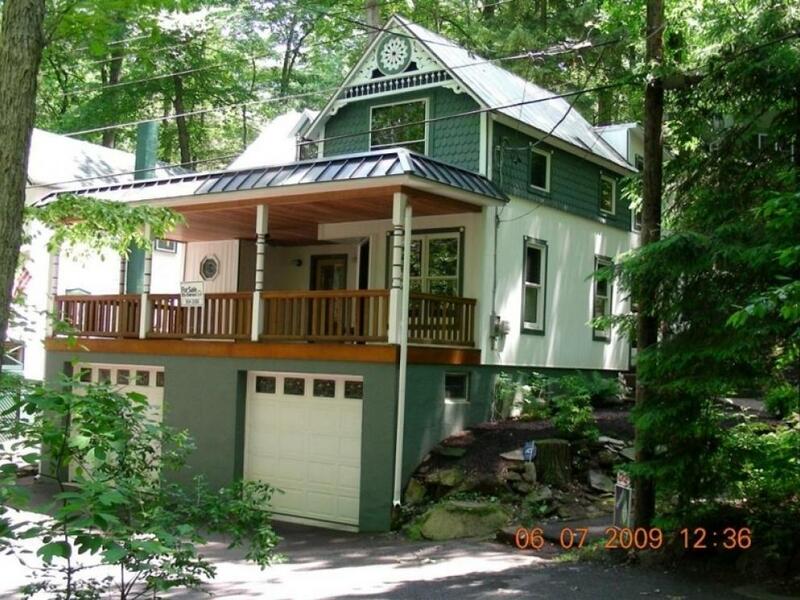 Large Mahogany Front Porch perched High above the Street for Amazing Views & Privacy! Red Oak Hardwood Flooring throughout! Kitchen boasts beautiful granite countertops (appliances Frigidaire Professional series, stainless along with a 40" range 5-burner gas cooktop and two ovens are electric; one being a convection oven, Kenmore stainless steel dishwasher. Terms: A 10% deposit is collected on the day of the auction with the remaining balance due in 45 days. A 3% buyer's premium will be added to the final purchase price.